DAVID LE/Staff photo. 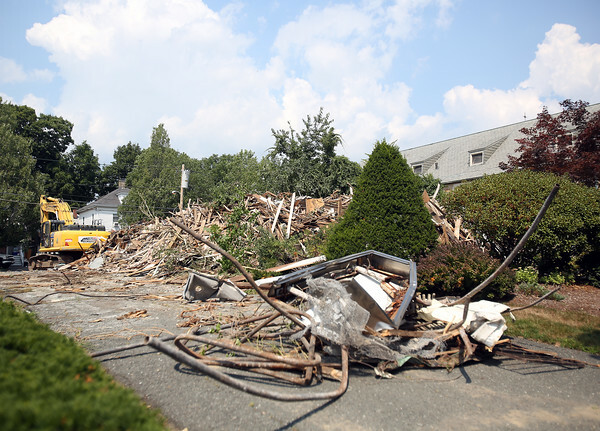 The former Mackey Funeral Home on Conant Street in Danvers was torn down on Tuesday. 8/18/15.